Orders can be placed via email or phone. We would be happy to schedule an appointment for you to view the products in our showroom. Sometimes it helps to view the colors and options in person. How long does it take once the order is placed? Lead time for installation varies. Do I need to be home when you come to install? No, just tell us where you want it installed and we will bill you once the job is finished. Is this project considered a capital improvement? 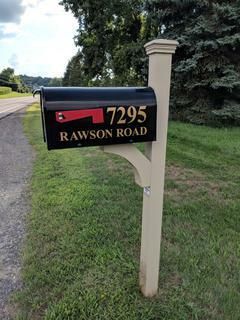 No, state/local tax needs to be paid on mailbox sales and installation. 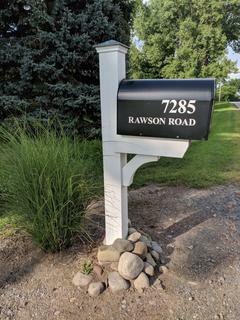 Can my mailbox be installed in front of my house? Usually. 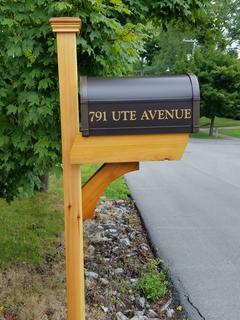 We look at where the rest of the mailboxes on your street are located and follow the postmaster guidelines.